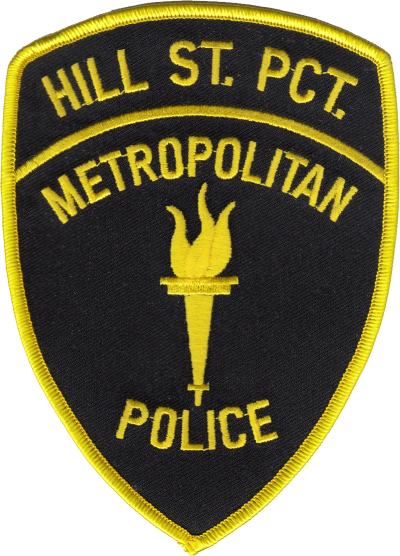 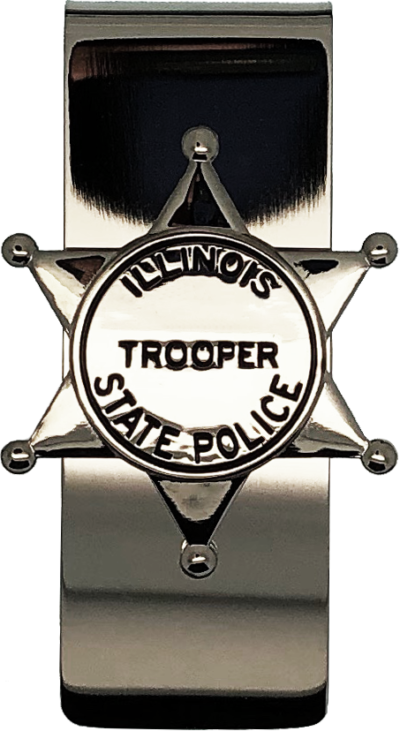 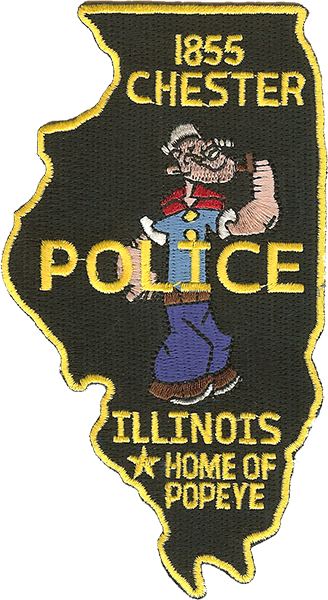 Patch is a customized version of the Chester, IL Police Department shoulder Patch featuring the home of Popeye. 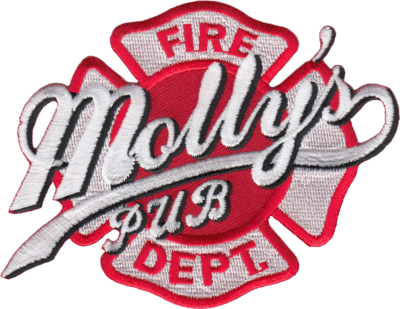 Patch is a styled logo for Molly’s Pub featured in the TV show Chicago Fire. 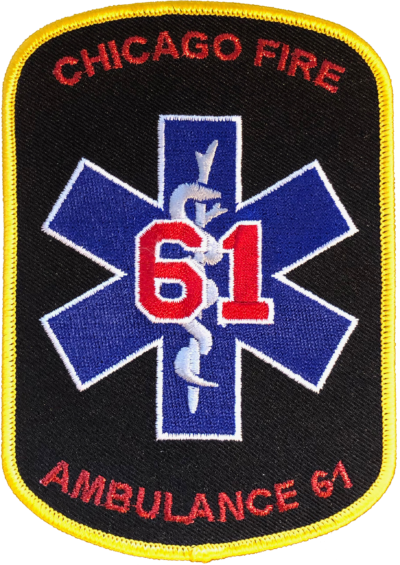 Patch is a replica of Ambulance 61’s medical cross with caduceus emblem featured in the TV show Chicago Fire. 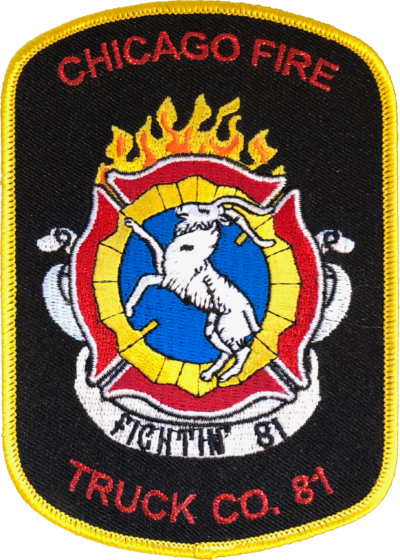 Patch is a replica of Engine Company 18’s, Established in 1872, Devil Dogs Maltese with fire dog and “We Don’t Back Down” emblem featured in the TV show Chicago Fire. 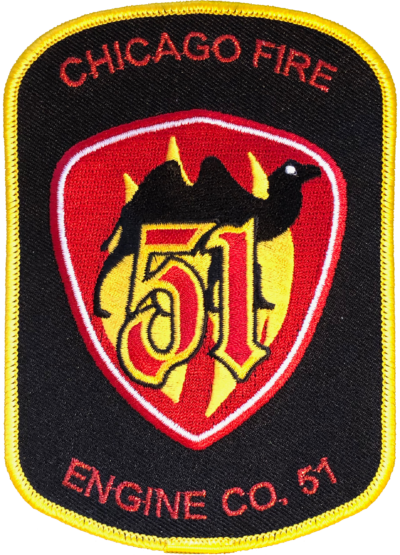 Patch is a replica of Engine Company 51’s shield with camel and flame emblem featured in the TV show Chicago Fire. 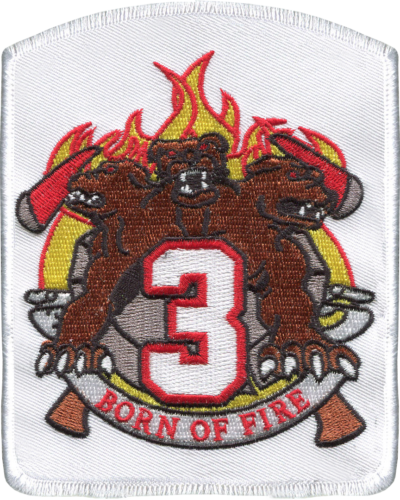 Patch is a replica of Squad 3's famous bear emblem featured in the TV show Chicago Fire. 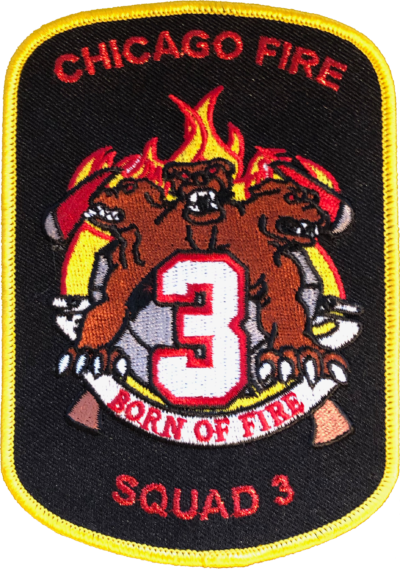 Patch is a replica of Squad 3’s famous Cerberus emblem featured in the TV show Chicago Fire. 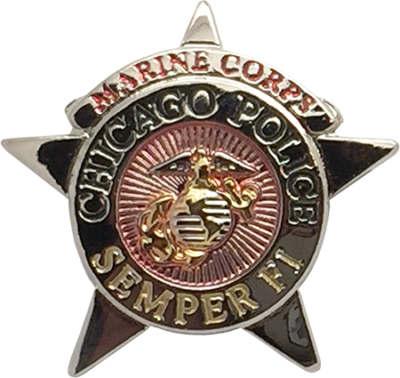 Patch is frequently seen on the squad coat worn by Lt. Severide. 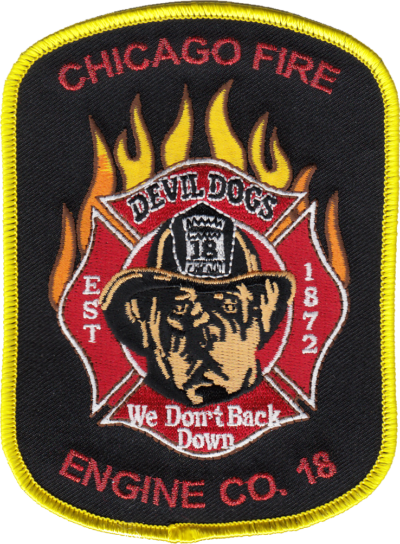 In Greek mythology, Cerberus, often called the “hound of Hades”, is a multi-headed dog that guards the gates of the Underworld to prevent the dead from leaving. 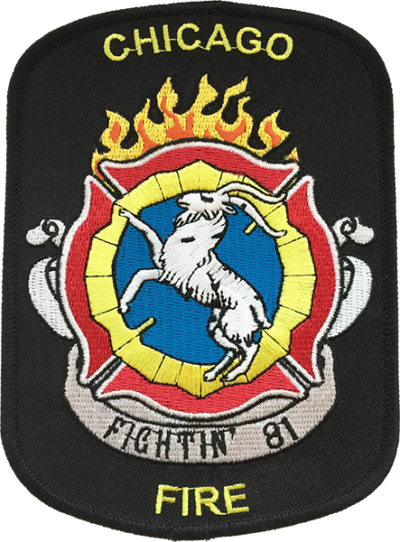 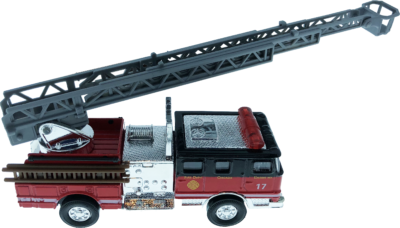 Patch is a replica of Truck 81’s famous goat emblem featured in the TV show Chicago Fire. 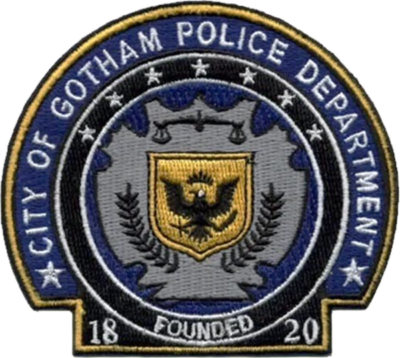 Patch is a stylized version of the Ghostbusters logo with the Chicago flag superimposed that was featured in the 1985 Ghostbusters movie. 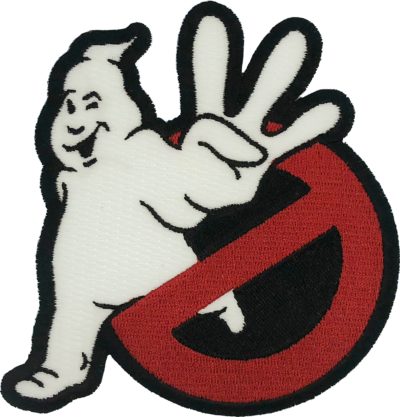 Patch is a replica of the Ghostbusters III logo that was to be featured in the Ghostbusters III movie. 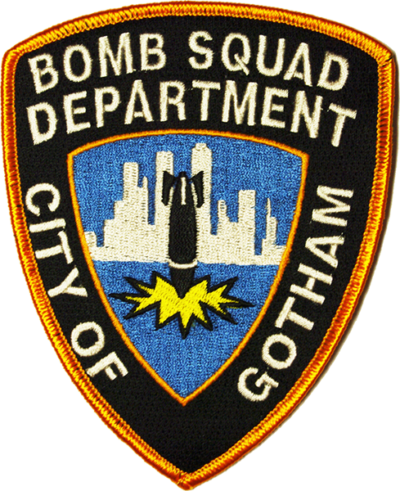 Patch is a replica of the Gotham City Police Department shoulder patch worn by Bomb Squad members as seen in the movie Batman: The Dark Knight released by Warner Brothers in 2008. 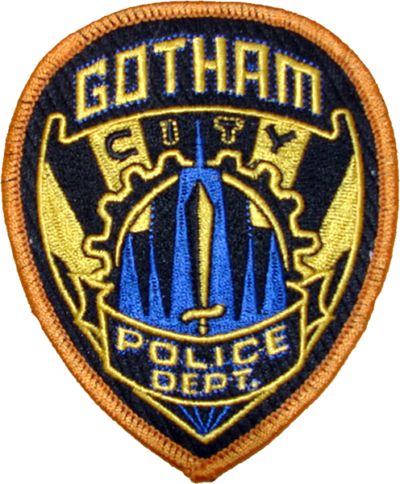 Patch is a replica of the Gotham City Police Department patch worn by Police Officers in the original Batman movie series starring Michael Keaton released by Warner Brothers in 1989. 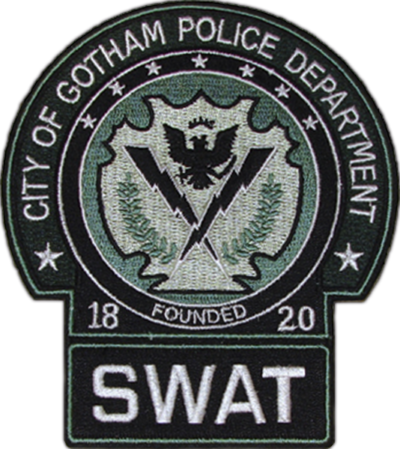 Patch is a replica of the Gotham City Police Department shoulder patch worn by SWAT Team members as seen in the movie Batman: The Dark Knight released by Warner Brothers in 2008. 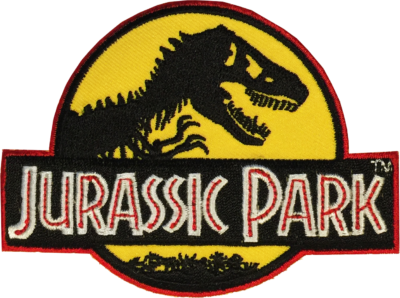 Patch is a replica of the Jurassic Park Amusement Park logo patch featured in the movie Jurassic Park 3. 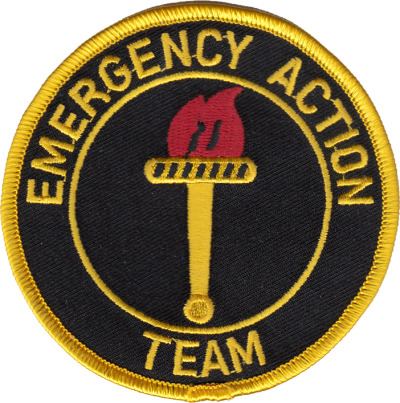 Patch is a replica of the Jurassic Park Ranger patch featured in the movie Jurassic Park 3. 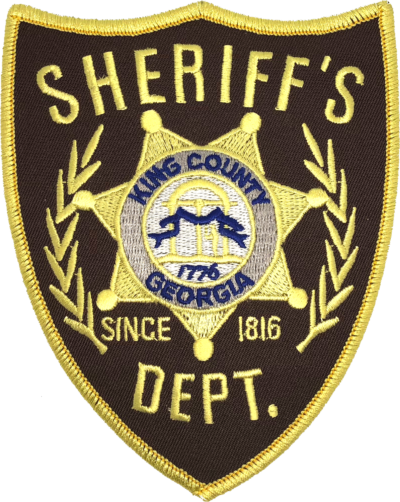 Patch is a replica of the King County Sheriff shoulder patch from the TV Show Walking Dead.